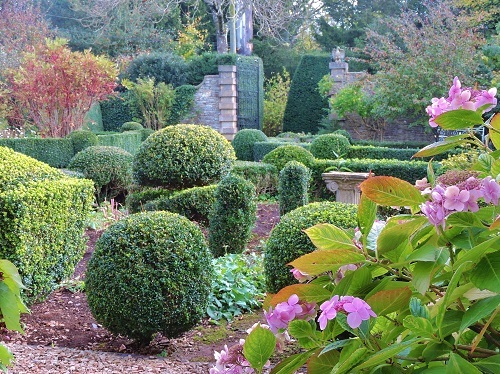 Newark Park set deep in the Gloucestershire, on the edge of the Cotswolds is a hidden gem. 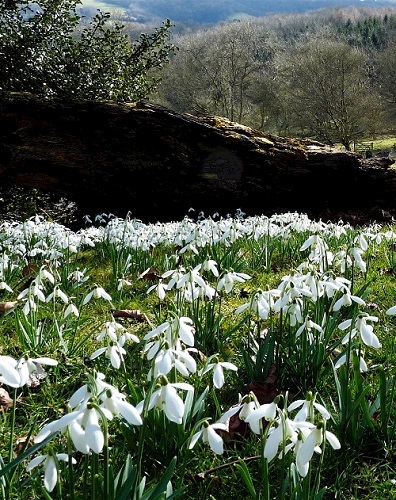 When is the best time to visit Newark Park for its snowdrop displays? Every year in February and early March at Newark Park there are beautiful displays of snowdrops and aconites. Not only this but there are breathtaking views and beautiful scenery. 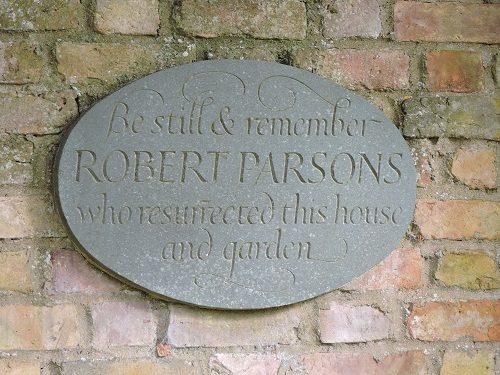 Follow paths down to the boating house or take some of the longer walks within the estate. At the time of adding this entry dogs on leads are allowed in the grounds. 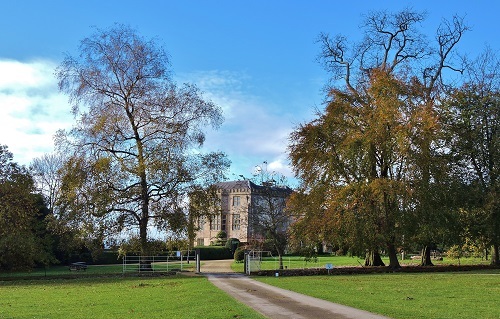 The house was a hunting lodge but upgraded to a house in the late 18th century when the pleasure grounds are likely to have been created, with a sepentine lake, a folly and walks. 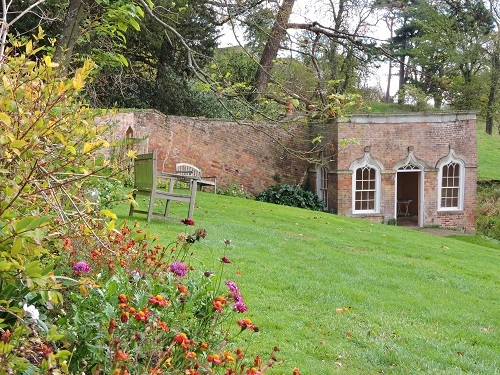 The gardens are not extensive but are worth a visit for those visiting the House. 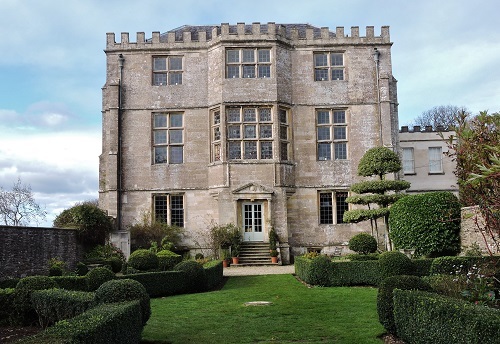 2019 - Newark Park open most of year with snowdrop displays in February. See Newark Park website for other times and dates.